Ruby red. 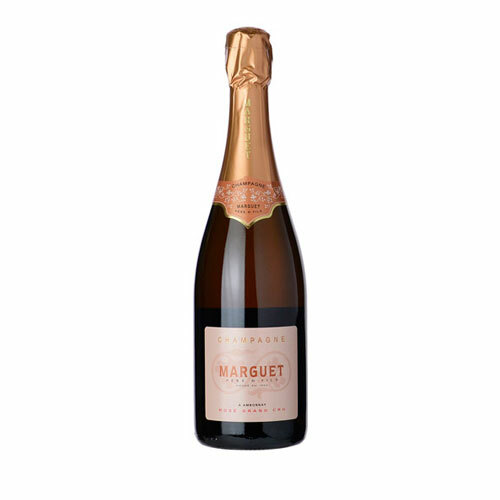 It is light, aromatic and delicate with floral and fruity hints. Fine and lasting beads. Delicately sweet taste, smooth and lively a perfect choice for ending a meal or an ideal accompaniment to desserts. 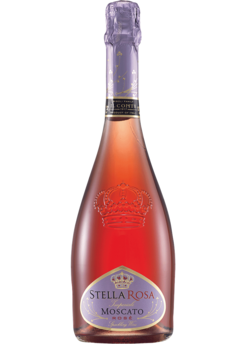 This superb sparkling Moscato Imperiale Rose from Northwestern Italy is a unique “semi sweet” wine with light effervescence and approachable sweetness. 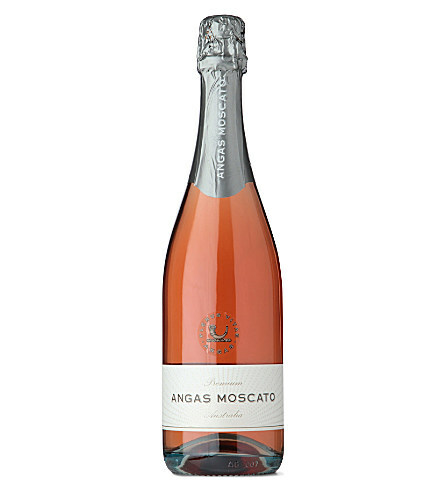 Crafted with exacting standards, this Moscato Rose or pink moscato is of the highest quality. Taittinger Prestige Rosé immediately stands out for its intense, shimmering hue whose secret lies in the fact that it is a blend, which is more complex and costly to produce. A quantity of still red wine (15%) produced from the best Pinot Noirs from Montagne de Reims and Les Riceys is in fact added to the final blend, to give this cuvée its unmistakable colour and vibrant intensity on the palate. The high proportion of Chardonnay (30%) that completes the blend brings the elegance and delicacy that underpin Taittinger’s signature style. Tasting notes. The intense and brilliant body is bright pink in colour. The bubbles are fine, and the mousse persistent. The full nose, wonderfully expressive, is both fresh and young. It gives off aromas of red fruits (freshly crushed wild raspberry, cherry, blackcurrant). On the palate, this wine strikes a fine balance of velvety and full-bodied. The flavours are reminiscent of fresh, crisp red fruits. The palate can be summed up in four words: lively, fruity, fresh and elegant, as only a rosé blend can be. Drinking suggestions. Taittinger Prestige Rosé can be enjoyed both early on and at the end of an evening. Deliciously fragranced for an aperitif, it is also a subtle accompaniment to fruit desserts, including fruit tart, fruit salad and red fruit crumble.